A low growing, evergreen carpet which produces masses of cerise pink red blooms.Good for edges, ..
Charming, versatile and vibrant with a great variety of colours and shades. 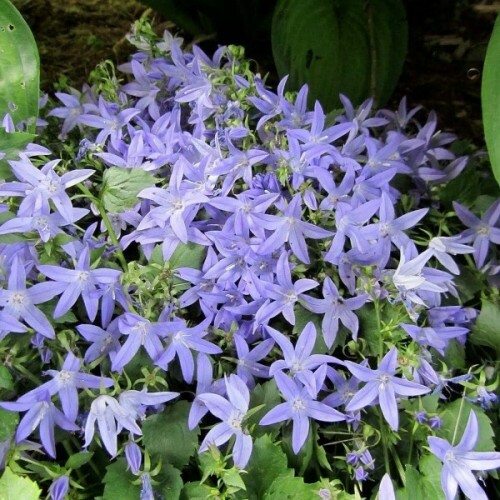 Superb planted in be..
Campanula poscharskyana, commonly called Serbian bellflower, is a prostrate, sprawling perennial which typically forms a low, mounding ground cover to 10-15 cm tall. Campanulate, lilac-blue flowers with flaring, star-shaped lobes appear in loose panicles along the stems in late spring. Long-stalked, oval-rounded to cordate, medium green leaves. Native to the northern Balkans, including, as the common name suggests, Serbia. 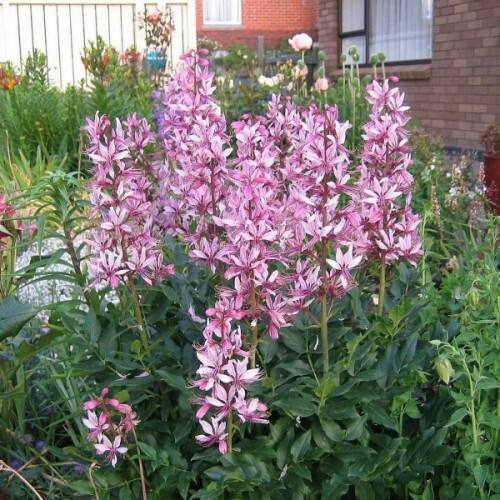 Easily grown in average, medium, well-drained soil in full sun to part shade. Prefers part shade in hot summer climates. Performs best with regular moisture. Does not do well in climates where nighttime temperatures consistently remain above +18C. Spreads quickly from root crowns by prostrate stems, but is generally easily controlled since stems can be easily trimmed to control growth. May be grown from seed. Clumps may be divided in spring. Foliage is semi-evergreen to evergreen in warm winter climates. Approximately 200 seeds in 0.03g packet. 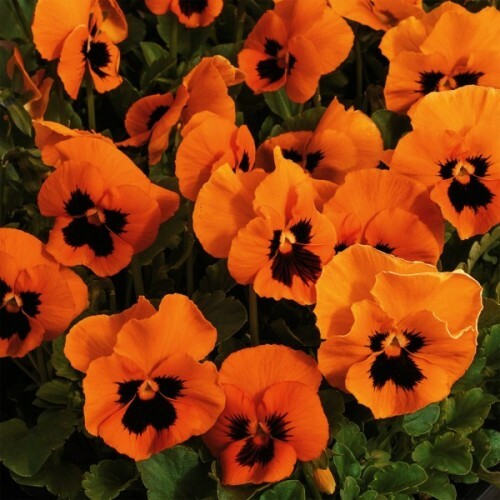 Sow from April to May in dishes inside, firm seeds and keep moist. Cover with a sheet of glass or clear plastic as light is needed for germination. 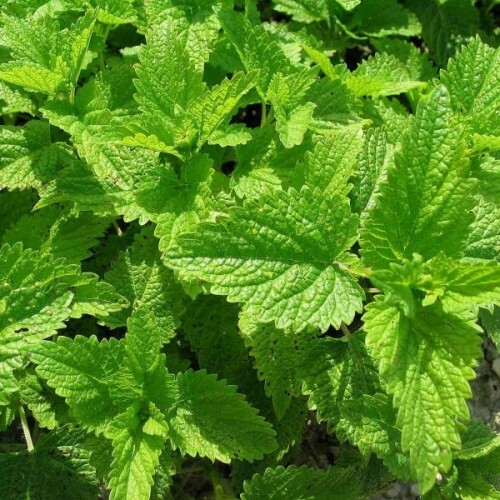 Protection against frost in harsh climatic conditions promotes a better growth in spring. 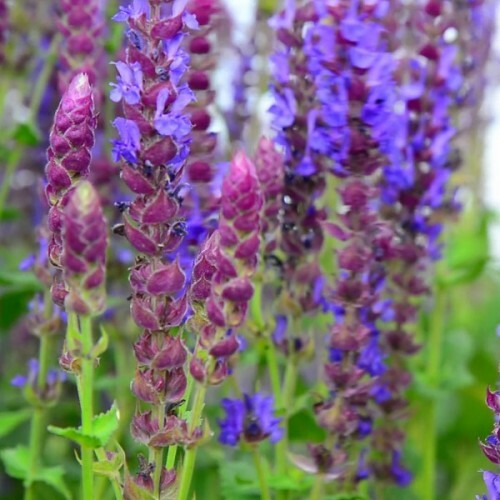 Some common names for this perennial include gas plant, burning bush, dittany, and fraxinella. 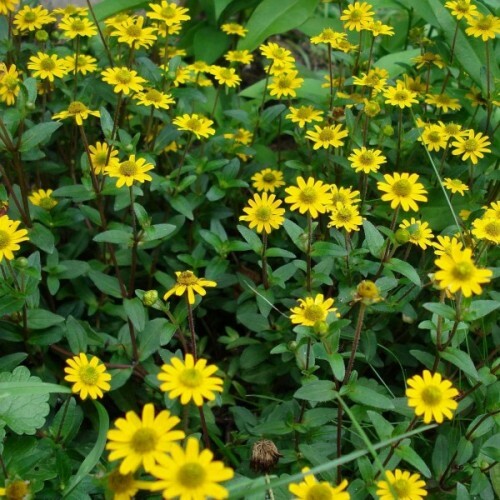 T..
Rare in cultivation but occurring naturally only in a small area of northwestern Turkey, Bornmue..